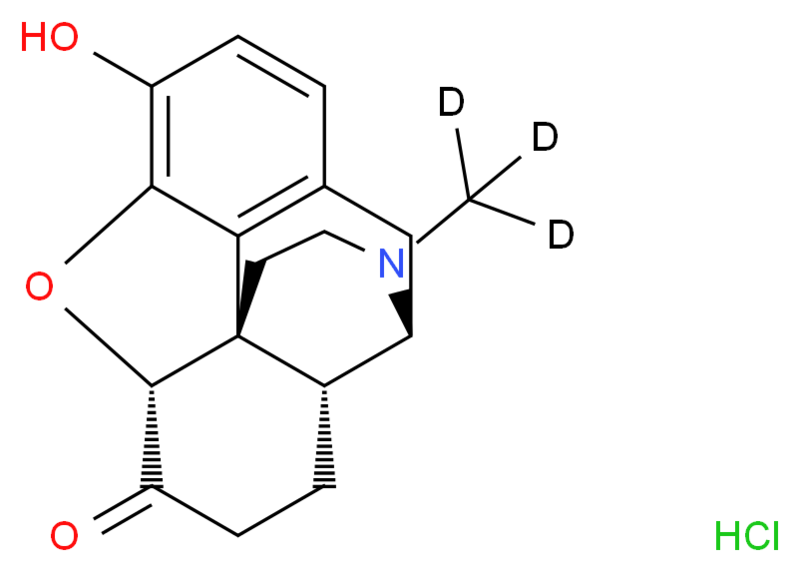 Labelled Hydromorphone (H714650). Analgesic (narcotic). Preparation by electrolytic reduction of Morphine.Controlled substance (opiate).